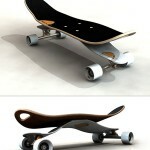 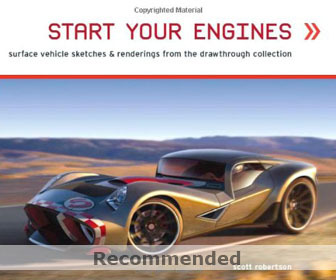 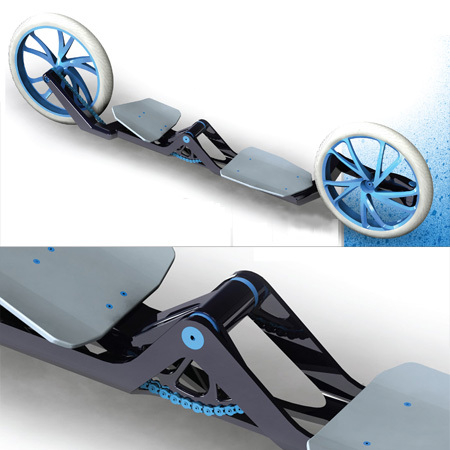 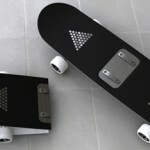 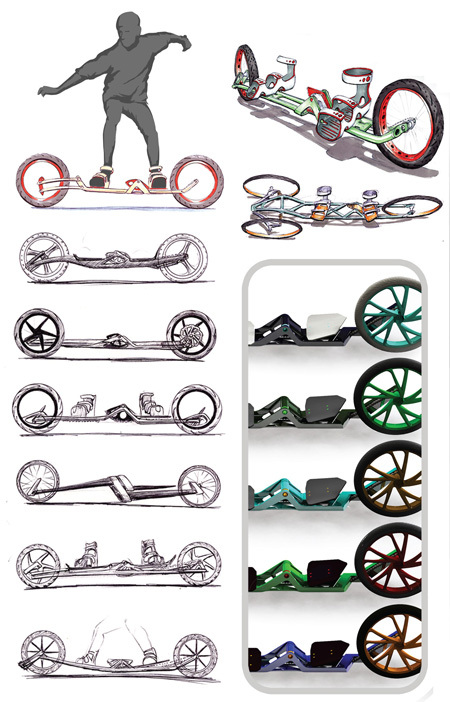 This entry was posted in Bike, Designs and Concepts, Sports, Transportation. 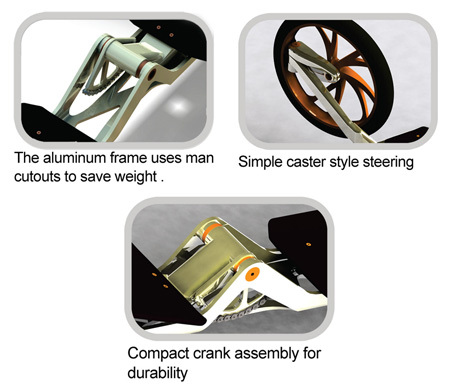 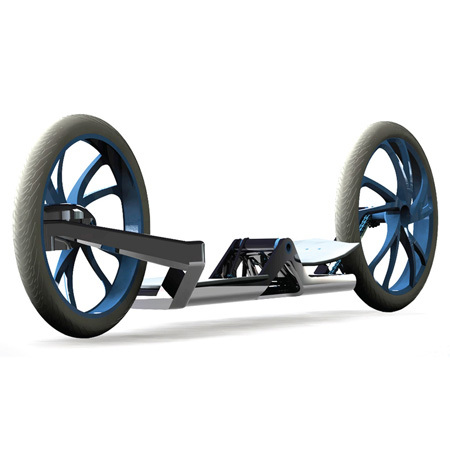 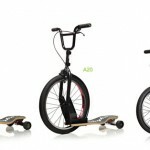 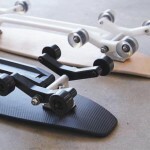 Tagged as free action board, freedom skateboard, hill climbing skateboard, modern skate board design, skate board and bicycle. 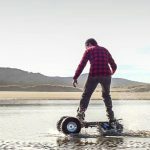 is this going to be available to buy soon?